Refurbishment of the mess hall and sanitary facilities. 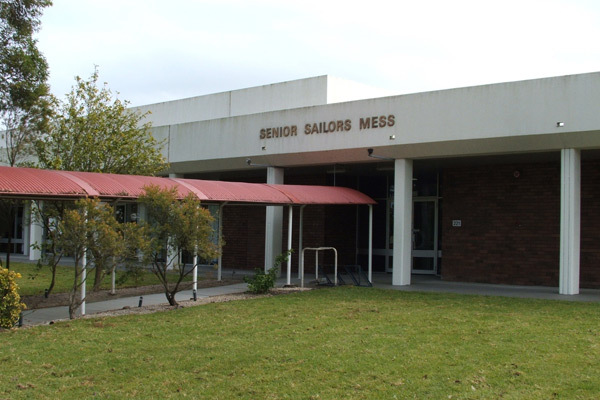 Works included the demolition of the sunken internal slabs, construction of new footings and slabs, and internal fitout incorporating new timber and tiled flooring, new joinery units, new toilets and bathroom accessories, wall tiling and internal painting works. The external works comprised of new concrete pavements and turfing.